We have reached a new milestone in our Every Word Counts journey which started in 2015 with us offering training in Cape Town to 22 individuals from 12 organisations. 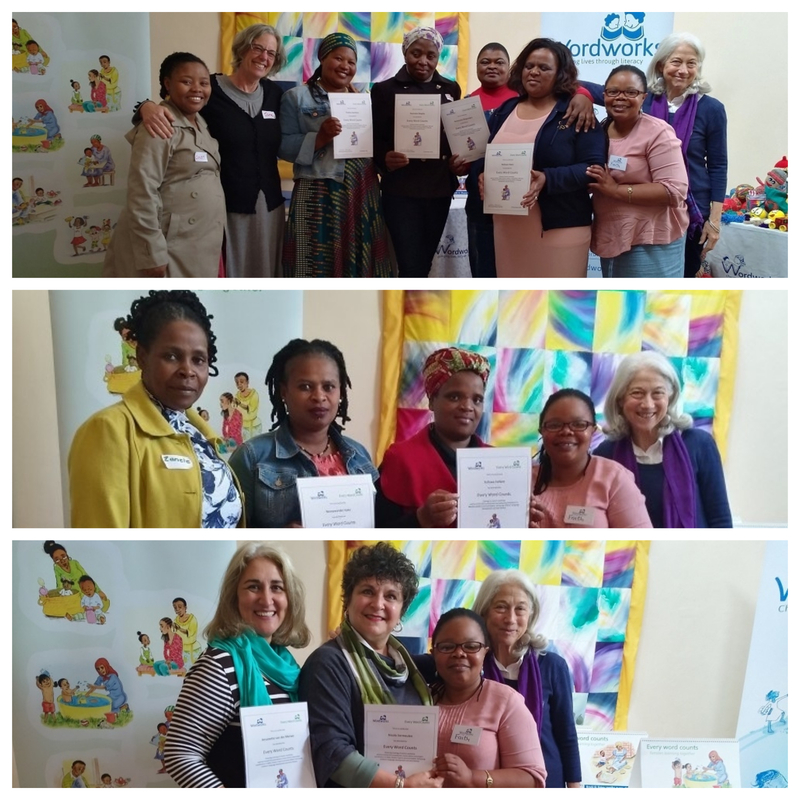 From Sept to Nov 2018 we hosted our first three EWC graduation ceremonies – in KwaZulu-Natal, Wild Coast (Eastern Cape) and Western Cape – where we handed out 43 certificates to trainers, practitioners and community workers from 16 organisations who have attended our training and completed at least one cycle of EWC project work with ECD practitioners, parents and/or young children. 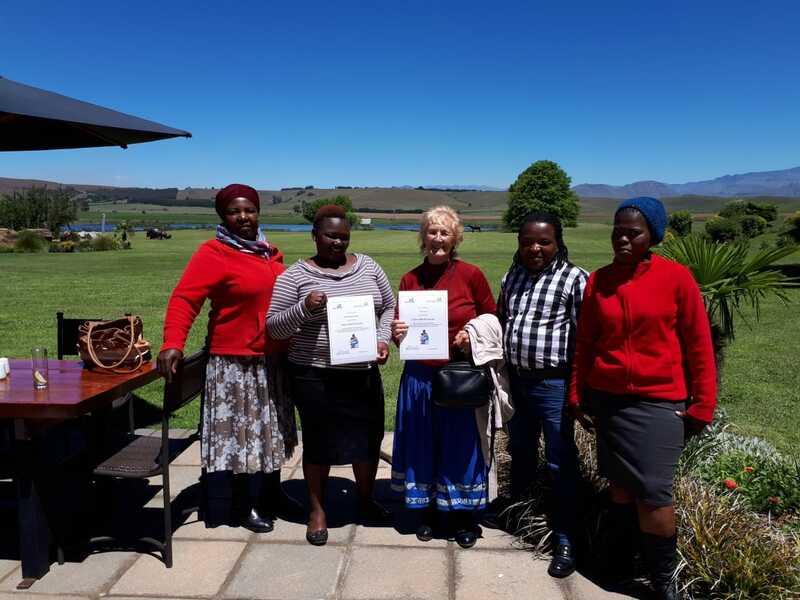 These certificates are richly deserved for the very positive changes that we have seen taking place in children’s and families’ lives as a result of our partners’ work. 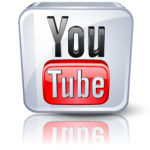 It has been extremely rewarding for us to collaborate with such dedicated individuals and organisations as we all work to enrich the lives of young children in homes and other places of early learning.